According to sources in the region, ethnic minority Muslim families are being forced to hand in religious items including the Koran and prayer mats. 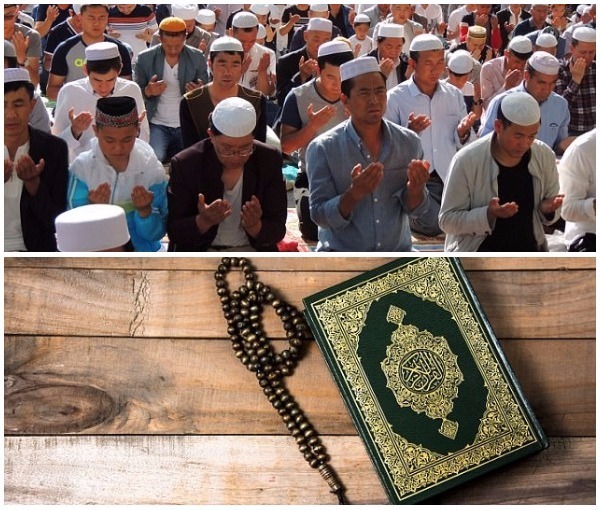 China says it is facing threats from domestic cults and radical Islam, however, critics have accused Beijing of a broader pattern of harassment, detention and abuse. According to a copy of the regulations posted on the State Council’s official website the latest measures focus on ‘maintaining legality, blocking extremism, and attacking crime’.